the website of Randy Ross, Ph.D.
Dr. Ross is a public policy analyst. This website covers his work in public education as well as his key personal interests: writing, musical performance, and family. LORD, WE HAVE PUSHED SO MANY OF OUR CHILDREN INTO THE TUMULTUOUS SEA OF LIFE IN LEAKY BOATS WITHOUT SURVIVAL GEAR. FORGIVE US AND HELP THEM TO FORGIVE US. HELP US NOW TO GIVE ALL OUR CHILDREN THE ANCHOR OF FAITH, THE RUDDER OF HOPE, THE SAILS OF EDUCATION, AND THE PADDLES OF FAMILY TO KEEP THEM GOING WHEN LIFE'S SEA GETS ROUGH. Randy's book, ﻿The Chocolate Man﻿, is now available as an eBook on Amazon.com ($5.99). This book features ten short stories that collectively probe the plight and the promise of being a Black man in America. The book received the highest possible writing score in Writer's Digest's 1999 Self Published Book Awards. The anonymous reviewer concluded that "This is an author who can flat-out write, a man who knows his way around the language. Page after page, the characters are engaging and lifelike, and the themes of what it means to be black in America are handled thoughtfully and compellingly." The book includes stories published in the following literary journals: African American Review ("The Chocolate Man"), Maryland Review ("Grape Rain" and "Conjure Women") and Obsidian II ("Fathers and Sons"). It also features the prize-winning story "Run Low," which won a $1,000 prize in Ebony Magazine's Gertrude Johnson Williams writing contest. 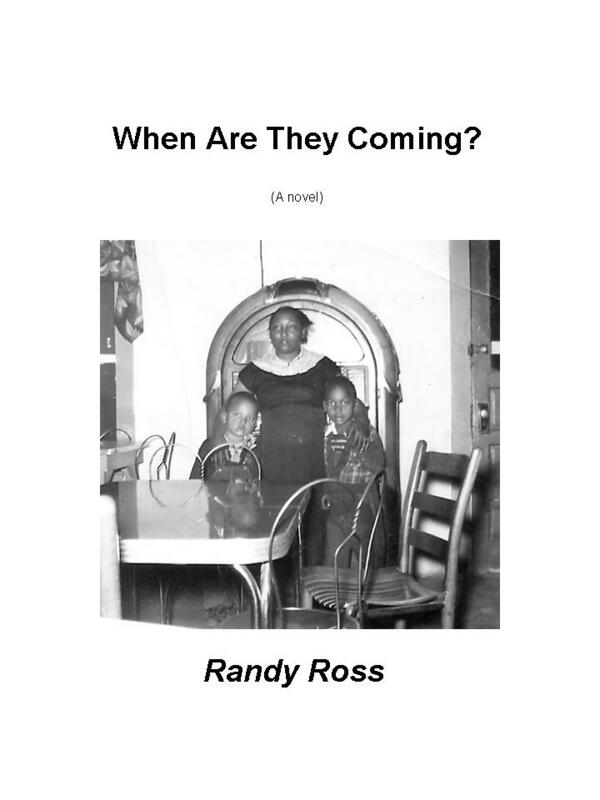 ANNOUNCEMENT: Randy's novel, When Are They Coming? has been published as an Ebook on Amazon Kindle for only $2.99. In this novel, reeling from the death of two friends in a fire, a boy (and his brother) learn to navigate the mysteries of life through the wisdom of the elders. "And they knew that when any government measure, no matter how carefully crafted or beneficial, is subject to scorn; when any efforts to help people in need are attacked as un-American; when facts and reason are thrown overboard and only timidity passes for wisdom, and we can no longer even engage in a civil conversation with each other over the things that truly matter -- that at that point we don't merely lose our capacity to solve big challenges. We lose something essential about ourselves." 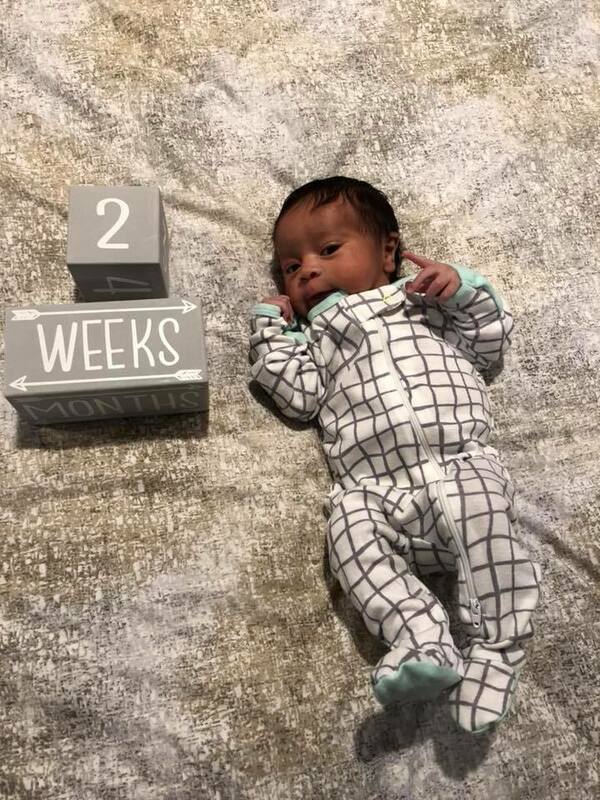 On September 12, 2018, the world welcomed my newest grandchild, LOGAN RILEY. He's into cool clothes, cool hats, warm blankets, and he loves to sleep. GREAT NEWS! 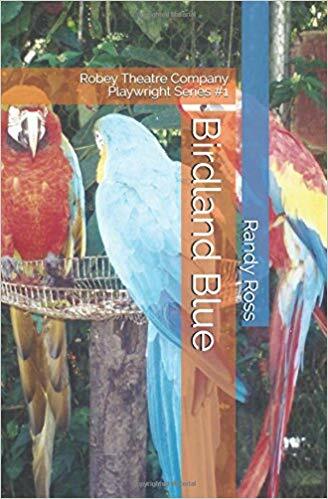 BIRDLAND BLUE has been published by The Robey Theatre Company (Playwright Series #1) and is now available on Amazon.com. Birdland Blue will be the first of three productions that make up Robey's 2019 season. The play will run from April 6, 2019 thru May 12, 2019 @ The Los Angeles Theatre Center in Downtown Los Angeles. Support Robey TODAY!!! Ariella Naomi Cummins, was born on August 4, 2017. 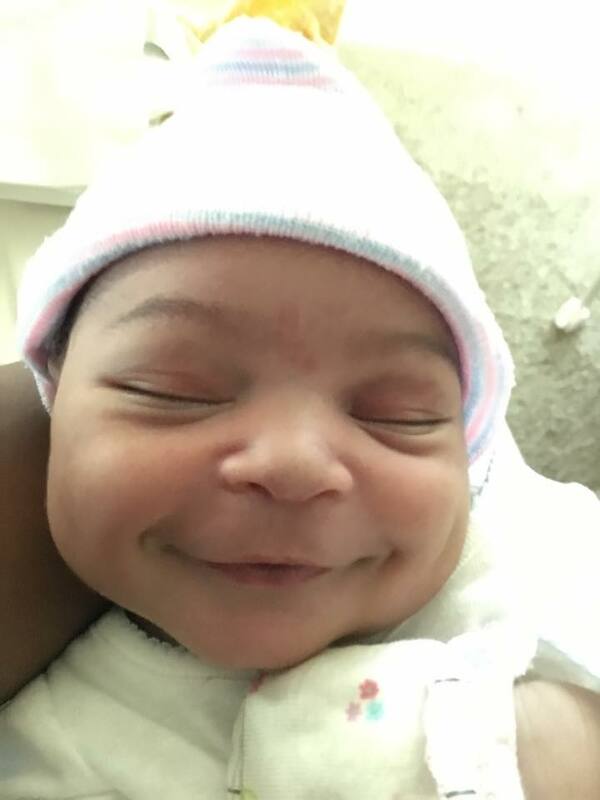 Ariella, my newest grandchild, is the first child of Dennis and Sally. 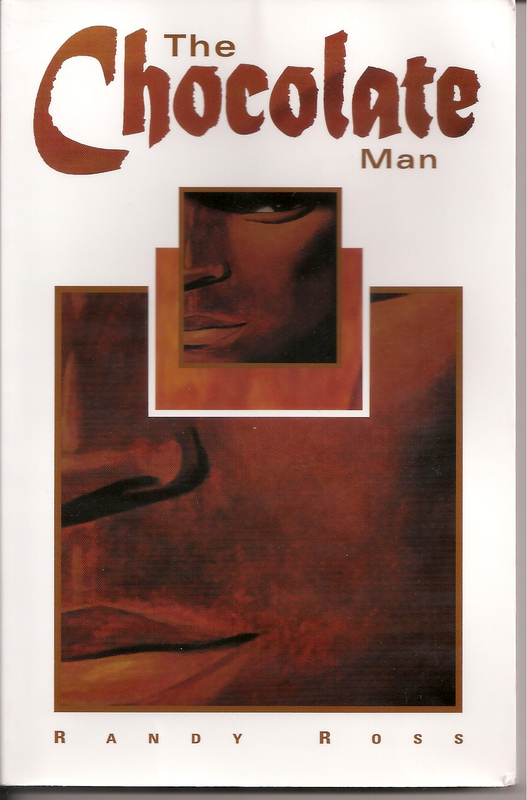 Publishing: Moving letter penned by James Bostick, Jr. upon reading The Chocolate Man.﻿ An eBook version of The Chocolate Man is now available at Amazon.com. 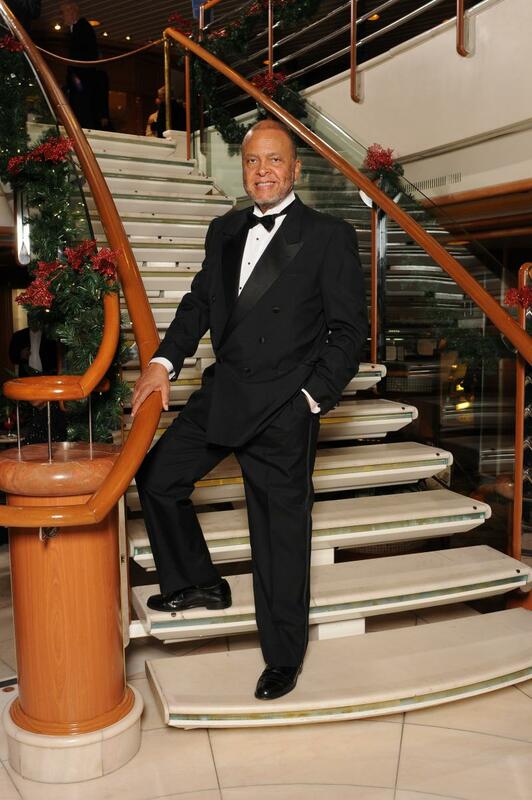 FAMILY: Georgiana Ross: Celebration of Life. ﻿PUBLISHINGRandy's book, ﻿The Chocolate Man﻿, is now available as an eBook on Amazon.com. A vintage video of Randy's performance of the story "Red's Rhythm" from the book is now available on YouTube. Randy's now available as an eBook on Amazon.com. Copyright Larod Publishing Co. All rights reserved.